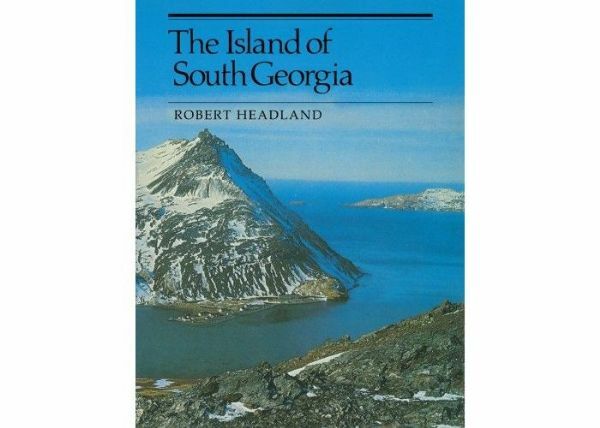 The Island of South Georgia by Robert Headland is the definitive reference book for the island, covering all aspects of South Georgia including the Falklands War. Reprint of 1st edition. 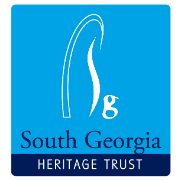 South Georgia is a remote and beautiful island with a varied and intriguing history. This extensively illustrated book is the only comprehensive account of the island, combining historical, geographical, commercial, scientific and political events in a remarkable tour de force. The account is written by a former officer of the British Antarctic Survey, Robert Headland, who spent several periods of scientific duty on the island, the first of these in 1977 greatly stimulating his interest in all aspects of this unique environment. He was present on the island in 1982 during the invasion by the Argentinian forces. Details of these and other events connected with the invasion are included in this book.